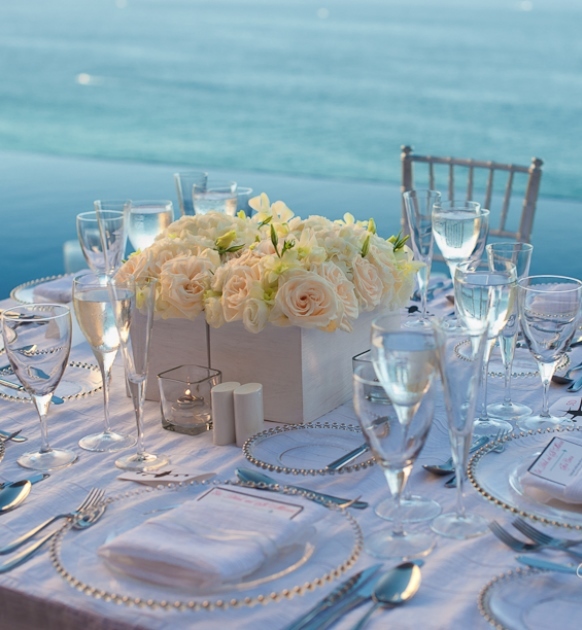 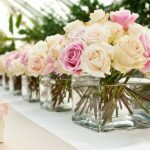 Are you getting married, but still confused to decide the centerpieces for your wedding tables? 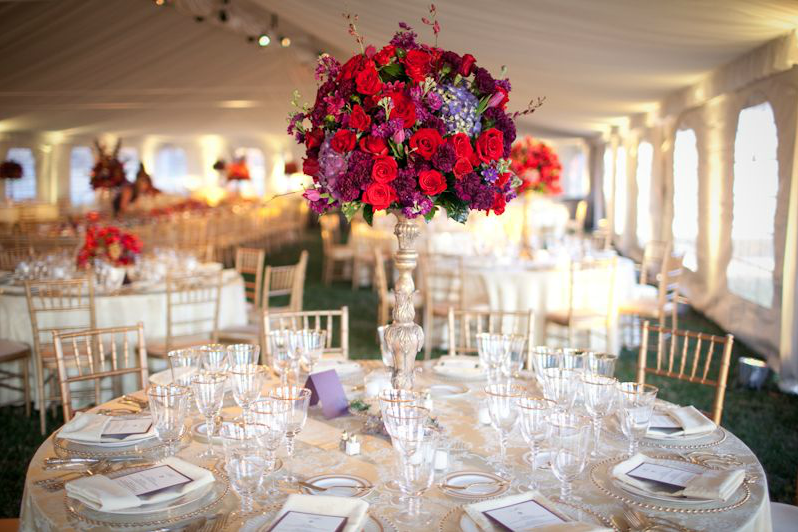 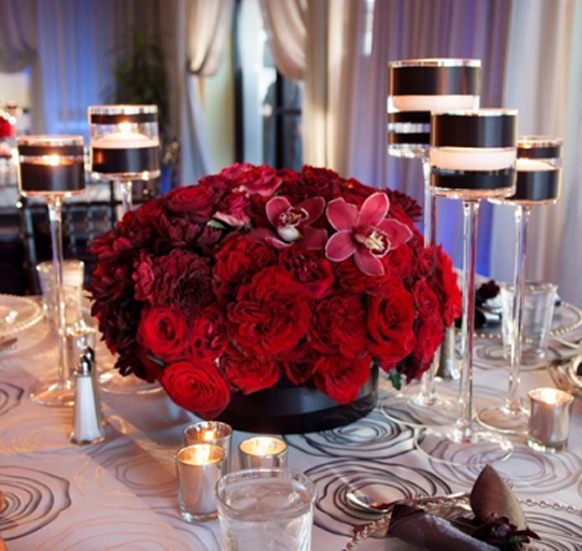 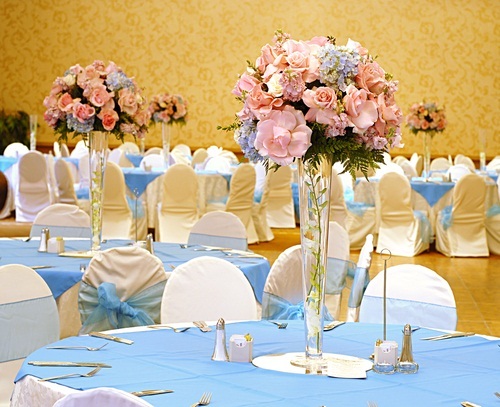 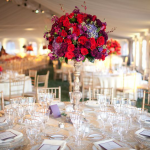 Here are some tips for choosing centerpieces for wedding reception that might help you. 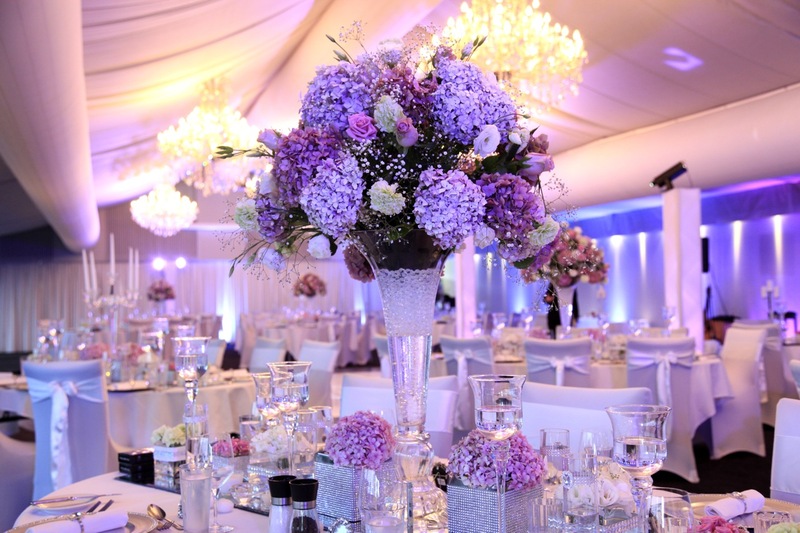 First, consider your wedding color theme. 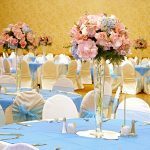 Although the colors of bridesmaid dresses, linens, cakes, and flowers are not exactly in the same color, you should keep everything in the wedding look like they belong together. 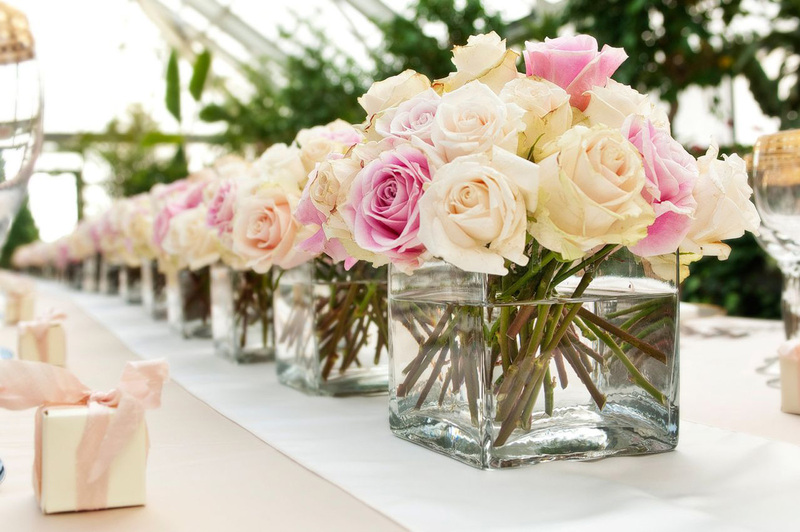 For example, if the color theme is white and pink, you can make a flower arrangement from Pink Ladies which includes Sarah Bernhardt peonies, hot lady roses, astrantia, mimosa, kumquats, and ivy. 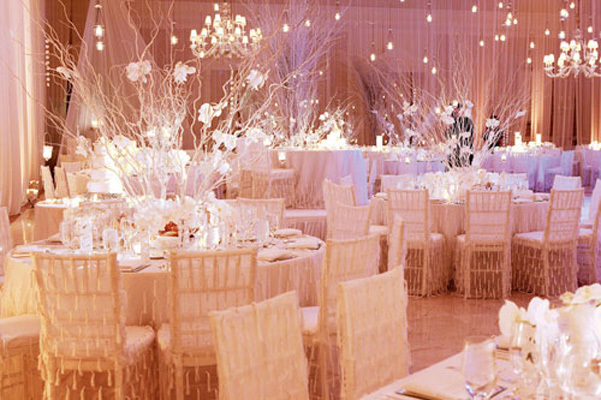 Second, the colors also depend on when your wedding reception takes place. 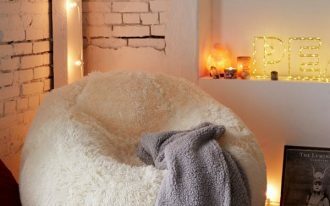 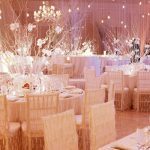 For example, you may need darker colors, extra candles, and muted flowers for an evening wedding in the winter or you may need light airy colors with bright flowers for an afternoon summer wedding. 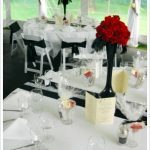 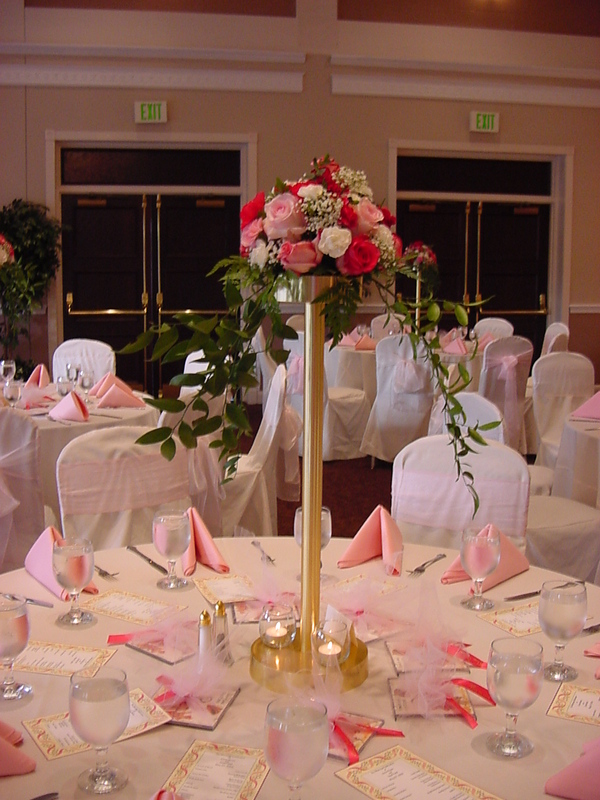 A stylish unique vase is also important for your wedding since it will be the place for the flowers centerpieces. 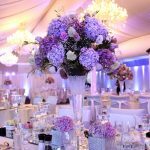 Then, you can finally choose whether you need tall and tower-like wedding centerpieces or short and low wedding centerpieces. 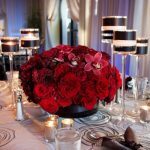 If you have a problem with large floral centerpiece that gets in the guests faces, you can choose the flower tower centerpieces. 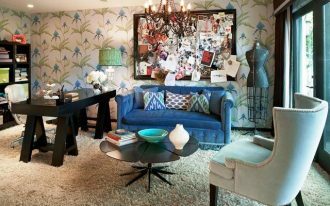 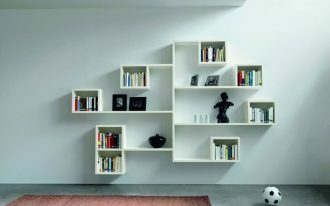 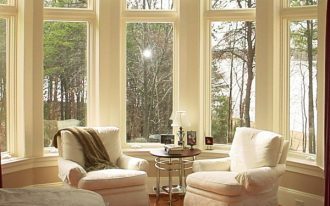 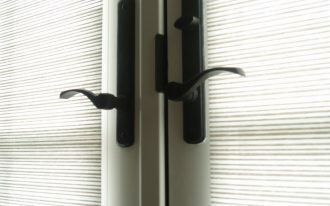 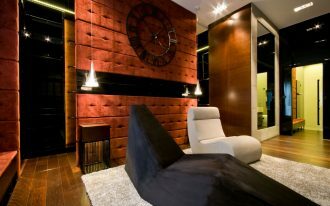 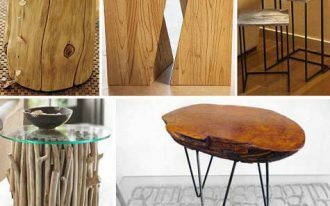 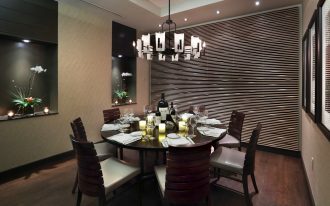 While for the short one, it can works well on the cocktail hour highball table and lounge furniture, and the long rectangular table. 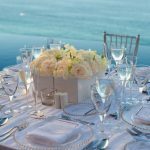 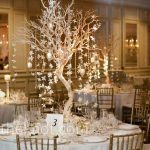 Besides, short and low wedding centerpieces also will look nice and great for high breeze and wind areas such as beach and outdoor weddings. 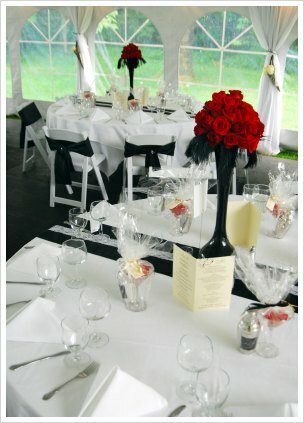 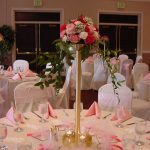 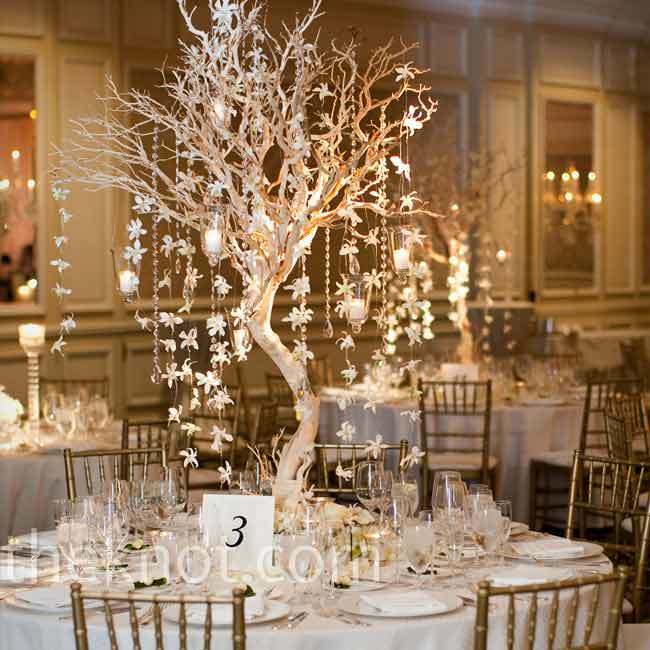 In these pictures below, there are many examples and ideas of centerpieces for wedding receptions.